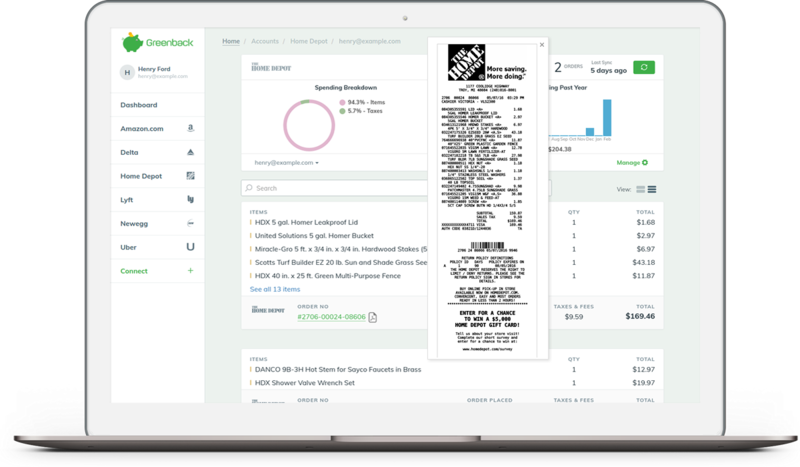 Quickly sync itemized receipts of sales and expenses from top stores and channels. No manual data entry. 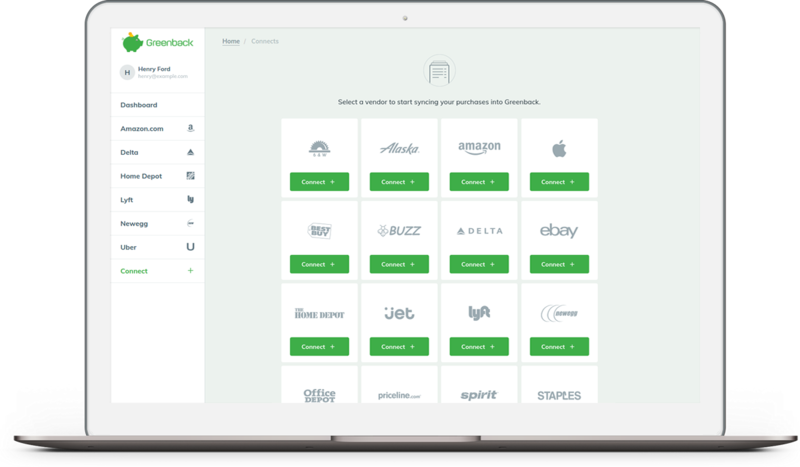 Export to QuickBooks, Xero, and more. No credit card required. Try it for free. 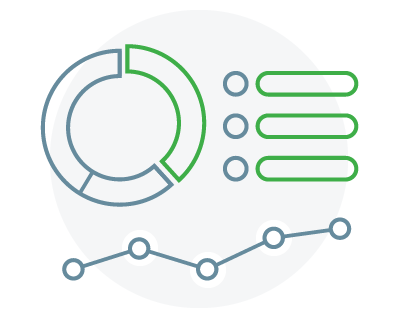 We believe exchanging emails, paper, or PDFs for invoices and expenses is cumbersome and error prone. While convenient for the sender, it's painful for the recipient. 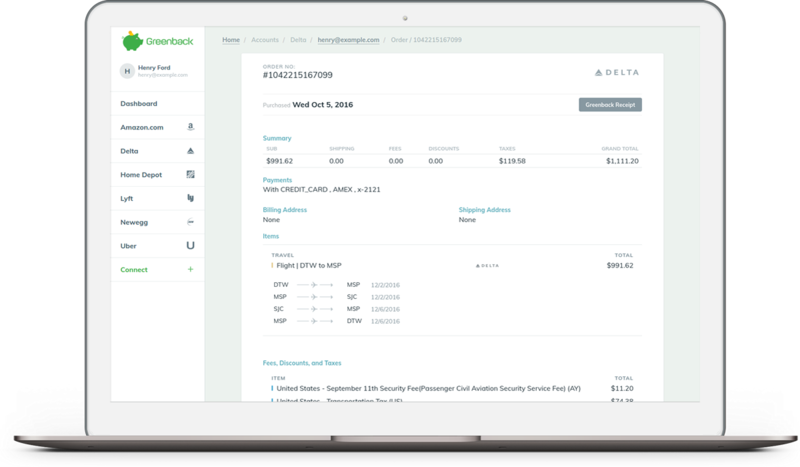 Greenback directly connects customers with vendors for a seamless electronic exchange of invoice and expense data. We include detailed line items, shipping, billing, and payment data with no manual data entry. Both parties win with a complete picture of the transaction. Connect to vendors with just a few clicks. 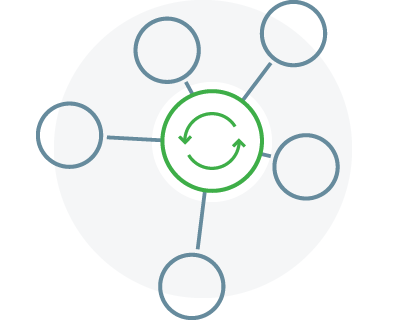 Our direct integrations make it fast and simple. All your transactions in one system, searchable, and 100% electronic including line items, shipping, billing, and payment data. 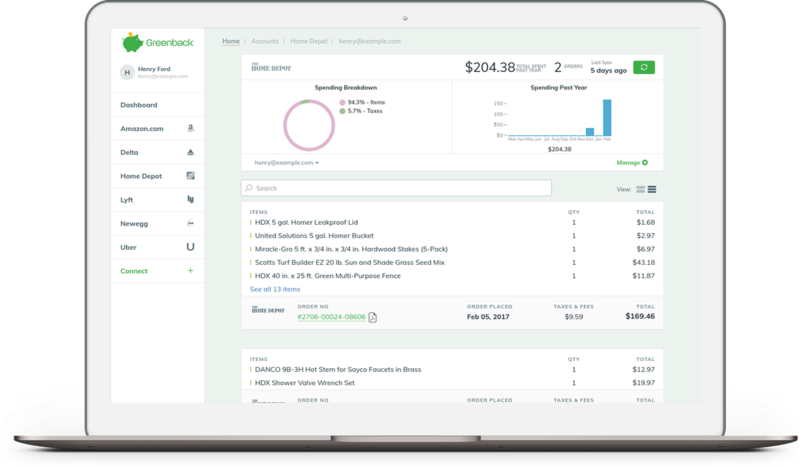 Match and sync invoices and expenses with your existing accounting software. 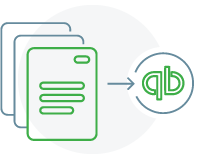 We support QuickBooks and many others.